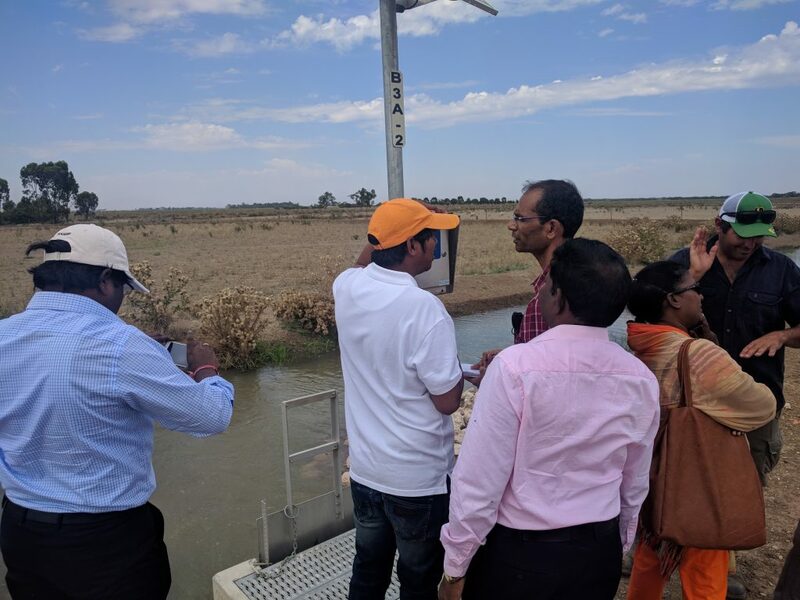 Australia has comparable water conditions to Andhra Pradesh and Telangana, making it an ideal place for programme participants to better understand Australia’s irrigation technologies and to learn mechanism to prepare for new transboundary water management challenges. 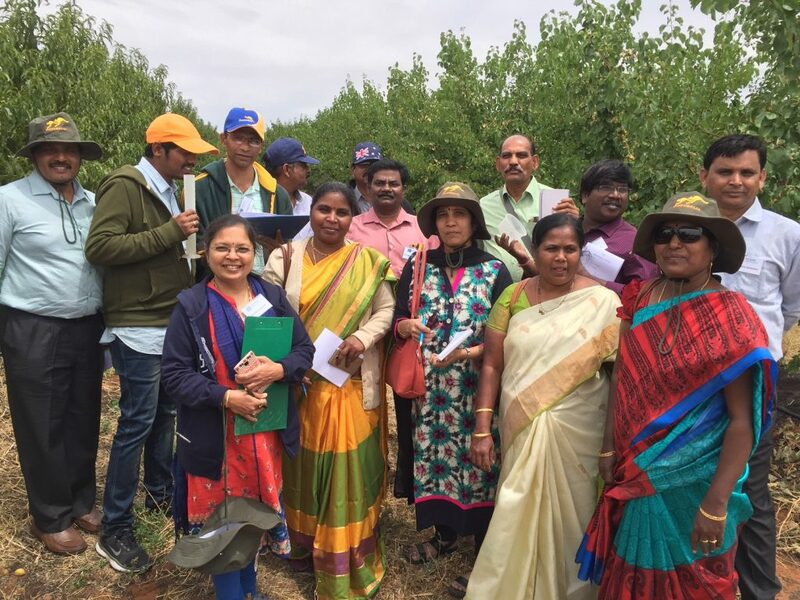 Capacity building was carried out in this programme through a mix of short courses, field visits in South Australia, New South Wales and Canberra; facilitated meetings and participatory workshops. 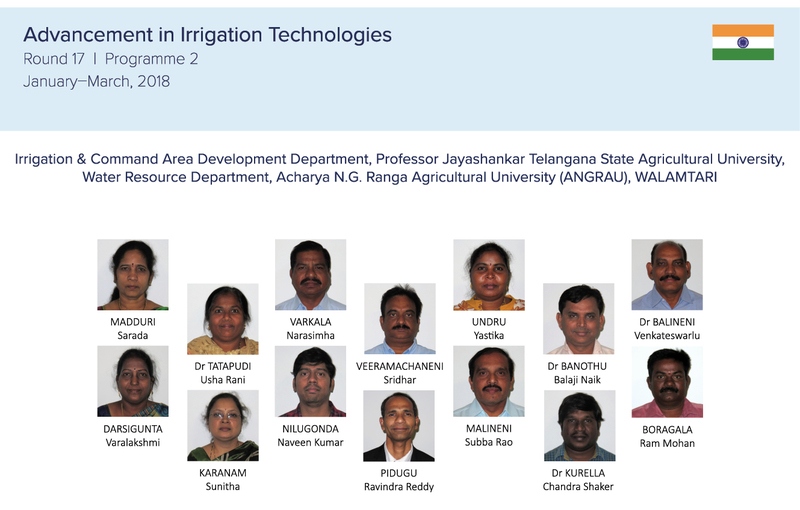 Along with learning about the science of irrigation management, transboundary collaboration was actively promoted through the mix of states, institutions and professional backgrounds of the participants. 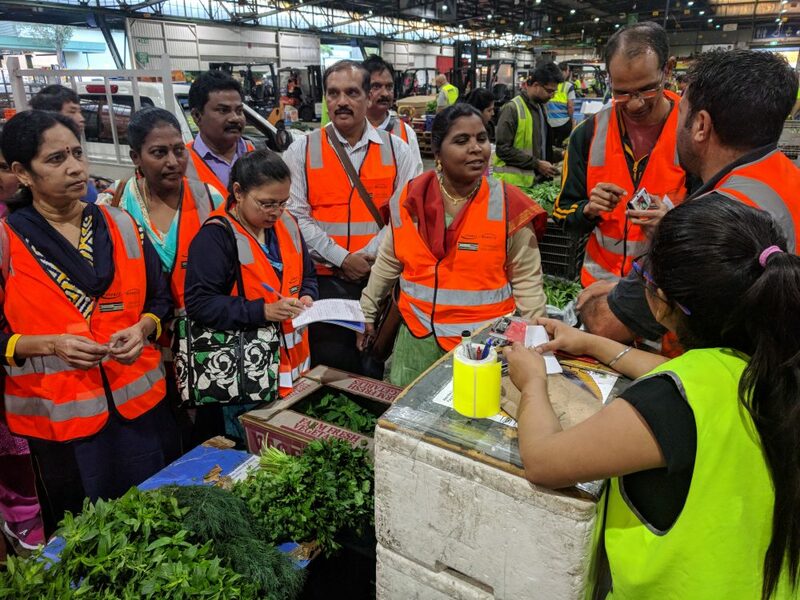 Close engagement with private irrigation technology providers and research institutions, water authorities, and industry partners, facilitating enduring links between Australian institutions and individuals from the two states. Follow-up plans for applying and sharing knowledge gained through the fellowship were also developed and subsequently supported by ICE WaRM. 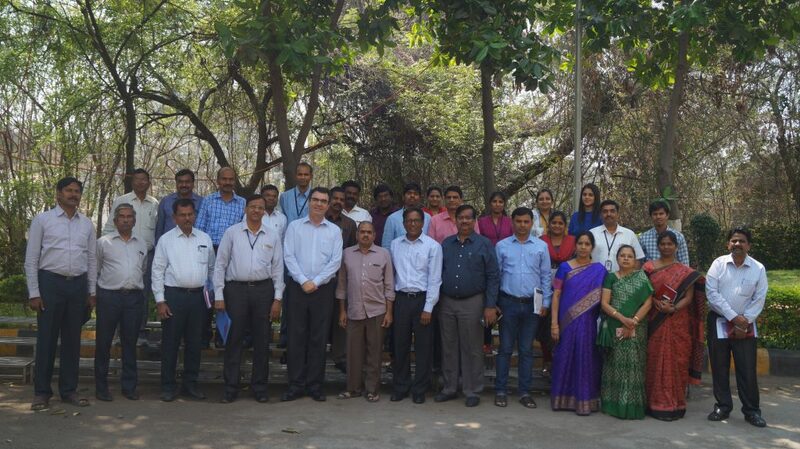 In March 2018 ICE WaRM convened a follow-up workshop in Hyderabad to assist in the implementation of the action plans.